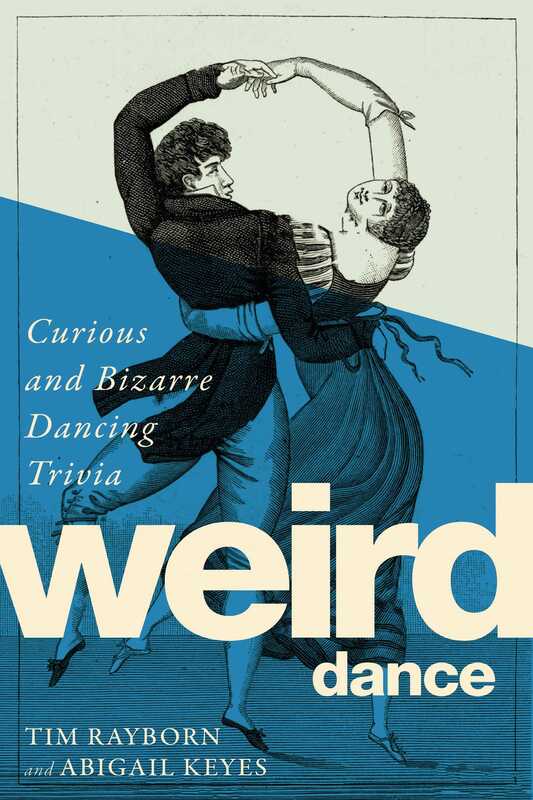 Weird Dance processes through the odd, grim, and unintentionally humorous history of dance, uncovering strange stories and weird facts. An elderly woman who stepped out of her Strasbourg home one summer day in 1518 and began to dance furiously; nothing and no one could stop her. Soon, dozens more joined her, and so began another strange epidemic of the deadly dancing plague. The horrific fate of a young ballerina who had a run-in with a gaslight and saw her career go up in smoke. The medieval Dance of Death that reminded all of their inevitable doom. The controversial ballet that sparked a riot. The strange and macabre fate of the infamous Mata Hari’s head after her execution. The grotesque scarf accident that led to Isadora Duncan’s demise. From Roman Bacchanals to medieval and Renaissance dancing plagues, from the bloody world of ballet to scandals, ghosts, spirit possessions, superstitions, and more, you will attend a grand ball of the bizarre that shows just how awful dancers, choreographers, and even audience members have been to each other over the centuries.